Plan a day your way! 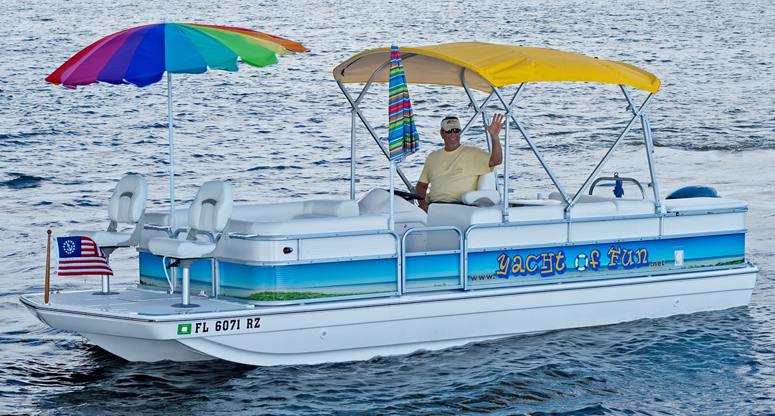 First decide if you want to leave from St. Augustine to go out on our beautiful Intracoastal Waterway (salt water) or from Palatka to enjoy the scenic beauty of the St. Johns River (fresh water). Then you let Mike know what hours of the day between dawn to dusk you would like to be out on the boat. There will be no clock to watch because there is no time limit. As long as the sun is up, the day is yours! you are welcome to bring your own. The only agenda is having fun!